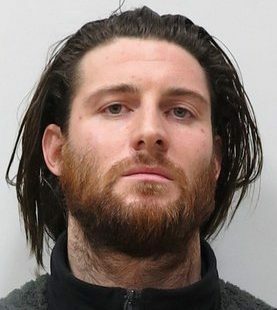 A 30-year-old British man has been placed on the world’s most wanted list – and there’s a £50,000 reward for information leading to his arrest. 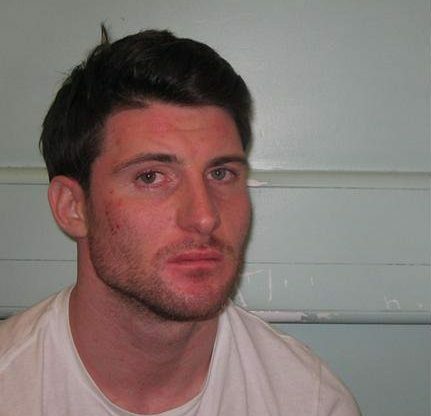 Shane O’Brien – the chief suspect in the murder of 21-year-old Josh Hanson – fled the UK after the ‘unprovoked attack’ in a bar in Eastcote, West London, and has remained on the run ever since. Last week, he was placed on Interpol’s Most Wanted list which has world-wide coverage, and a £50,000 reward remains on offer for information leading to O’Brien’s arrest and prosecution. Three days after an appeal back in October, police received information of possible sightings of O’Brien in central Prague. 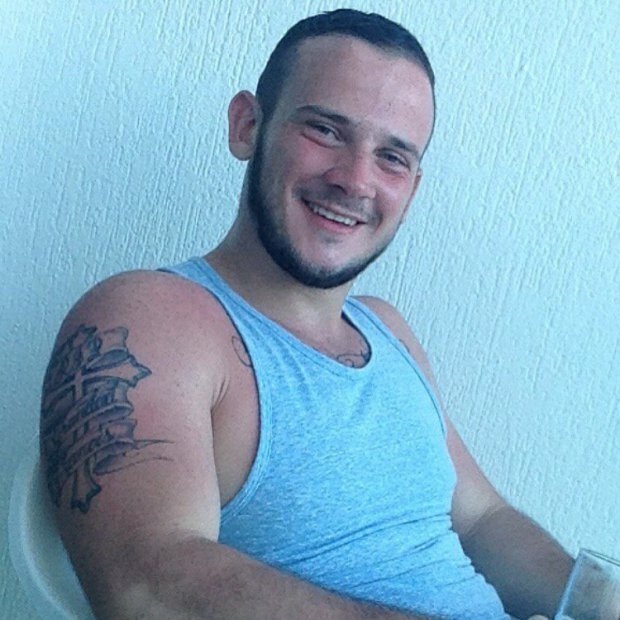 Detectives say they’re aware O’Brien had been in Prague as he was arrested there in February 2017 for criminal damage and assault. Another person came forward to say O’Brien may have been in Gibraltar around the same time, as well as further information suggesting he could have been in Nice in early November. Based on what we know about O’Brien’s lifestyle and interests, we’re looking to people in nightclubs and boxing gyms as well as ex-pats and any women he may have become involved with to come forward. 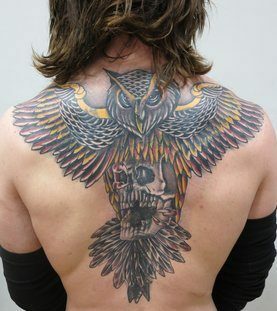 Those who’ve been in close proximity to him may well have seen his distinctive and rather poor quality cover-up tattoo of a owl holding a skull. Please do not assume someone else will call in; what you perceive to be a small piece of information could in fact be the missing piece of the jigsaw that gets justice for Josh. O’Brien left the UK in a privately chartered plane. Has he chartered more planes as he moves around the world – are you that pilot or ground crew who has seen O’Brien? Obviously he’ll not be travelling under his own name but O’Brien has an air about him, a presence he’ll struggle to conceal. I’d ask private pilots for both planes and helicopters and those involved in the aircraft industry to keep their eyes and ears open. Equally O’Brien could be using ports and private boats. As always I’m indebted to the public for the support they have and continue to provide. Everyone wants to give Josh’s mum Tracey, and his sister Brooke the news they so desperately need to hear. As the months go by, the lack of justice only adds to their heartbreak. An image taken at the tie shows how O’Brien changed his appearance – he’d grown his hair and had a full beard, as well as a distinctive new tattoo of an owl holding a skull. We have lived for two years and seven months without Josh but we still have hope we will get justice for him. Imagine if together, we could get justice for Josh. Well I believe we can, I believe that by sharing the wanted poster, home and away, justice will be ours in a matter of time. Brooke and I count down the days, hours and minutes hoping and praying we receive a call to tell us Shane O’Brien has been arrested, so we can grieve and mourn Josh in peace. Our lives will never be the same without Josh and I would not wish our living nightmare on anyone, it’s a pain no words alone can describe. Someone, somewhere also knows where O’Brien is and can change the pain and uncertainty each day brings for us. We ask you to try and imagine the emptiness we’ve been left to live with, please, please, please do the right thing and make that call or encourage someone else to. 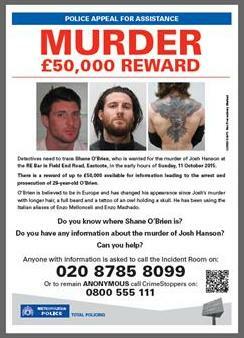 Anyone with information about O’Brien or his whereabouts can call Crimestoppers anonymously on 0800 555 111 or visit crimestoppers-uk.org, the police incident room on 020 8785 8099 or the National Crime Agency’s public line on 0370 496 7622, which is staffed 24 hours a day.